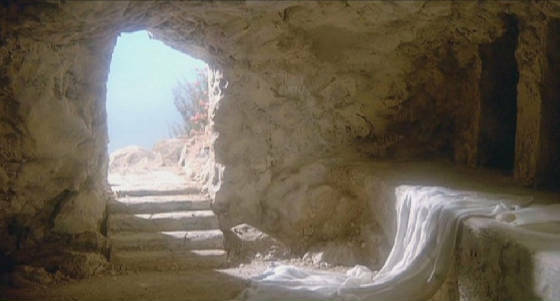 The season of Easter, a new season of grace and a time of joy and thanksgiving, is not one day or one solemnity—it is a fifty day celebration, and the fifty days from Easter Sunday to Pentecost Sunday together comprise "the great Sunday." Pauline Chakkalakal, Daughters of St. Paul (dsp) holds a Doctorate in Biblical Theology, besides Diplomas in Philosophy, Library Science, and Journalism & Public Relations. She is a member of Indian Theological Association (ITA), Catholic Biblical Association of India (CBAI), Society for Biblical Studies, India (SBSI, an Ecumenical Bible Scholars’ Forum), Indian Women Theologians' Forum (IWTF), Satyashodhak, a Mumbai-based Feminist Collective, Ecclesia of Women in Asia (EWA) and had been an active member of the Ecumenical Association of Third World Theologians. Click here for more biographical information, scripture references and the text of this reflection. Why is May the Month of Mary? May, the month in which the earth springs into bloom (at least in the Northern Hemisphere) and we start thinking about planting gardens, family picnics, and making vacation plans. ​It’s also the Month of Mary. ​For centuries, the Catholic Church has set aside the entire month of Mary to honor Mary, Mother of God. Not just a day in May, mind you, but the entire month. The custom spans both centuries and cultures, with roots going back as far as the Ancient Greeks. The Blessed Virgin Mary is the Mother of the Church and therefore the example, as well as the guide and inspiration, of everyone who, in and through the Church, seeks to be the servant of God and man and the obedient agent of the promptings of the Holy Spirit. In response, Earth Day 2018 is dedicated to providing the information and inspiration needed to fundamentally change human attitude and behavior about plastics. This year’s annual Earth Day Doodle was created in partnership with one of the planet’s most influential advocates: Ethologist (animal behavior expert), conservationist, activist, and animal-lover Dr. Jane Goodall, who has dedicated her life to studying and protecting our environment. In it, Jane shares her personal message to the world on Earth Day 2018, including some of her inspiration and what we can all do to have a positive impact on our planet. 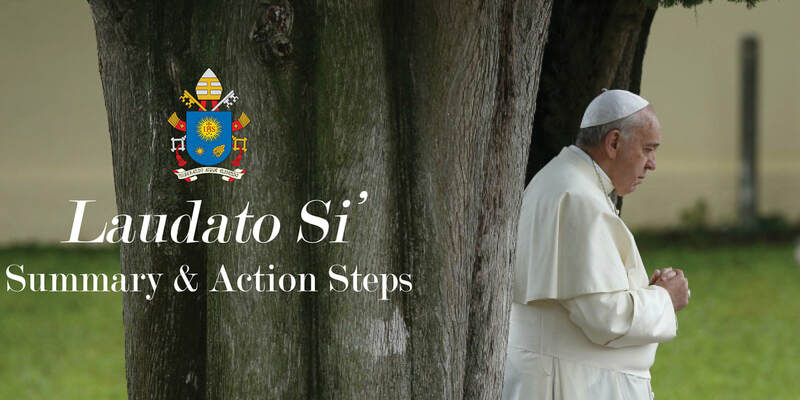 the Catholic Church's Social teaching on Care for Creation. ​In her splendid new book, Creation and the Cross, theologian St. Joseph Sr. Elizabeth Johnson takes on... the notion that salvation is an exclusively human matter, having nothing to do with the rest of creation. "What would it mean," she asks, "to rediscover the biblical sense of the natural world groaning, hoping, waiting for liberation?" Johnson proposes an accompaniment theology of salvation, in which Jesus' brutal death "enacts the solidarity of the gracious and merciful God" with all those who suffer, including the poor, species that undergo extinction, and all the rest of creation. She traces this back to the creator God of the Hebrew Bible, the Holy One of Israel who promises liberation to the Israelites in Egypt and later in Babylon. 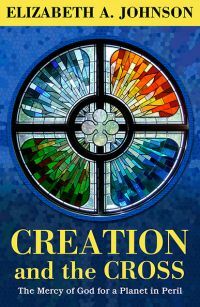 Click here to read Marian Ronan's review of Creation and the Cross. 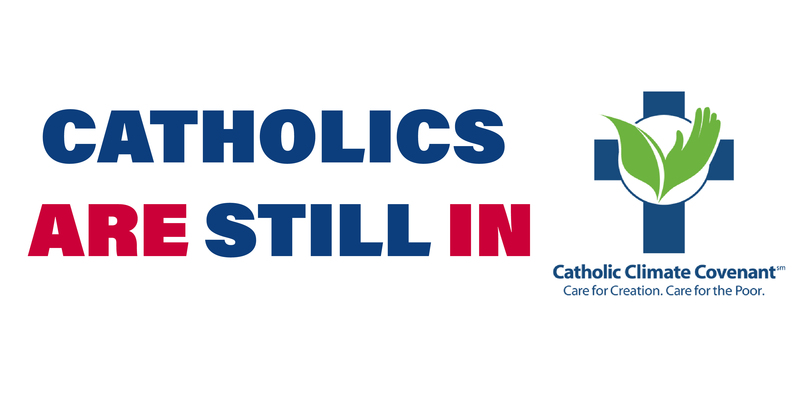 Catholics care about climate change. IT'S TIME TO TAKE ACTION TOGETHER. The feast of the Annunciation of the Lord celebrates Angel Gabriel's appearance to the Virgin Mary (Luke 1:26-38) and his announcement that she had been chosen to be the mother of the savior of the world. Also being celebrated during this feast was Mary's fiat, which means "let it be" in Latin—her willing acceptance of the news. The Annunciation, which means "the announcement," is observed almost universally throughout Christianity, especially within Orthodoxy, Anglicanism, Catholicism, and Lutheranism. ​The Annunciation always falls on March 25, exactly nine months before the birth of Jesus Christ at Christmas. However, the celebration of the feast is transferred to a different date if it falls on a Sunday of Lent, during Holy Week, or during the octave of Easter. ​Levi and Lia once again tell the story of the empty tomb, this time joined by their new brother Luca (who has only been learning English since February! ).